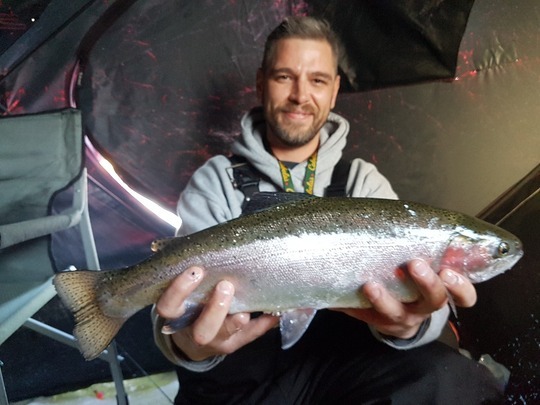 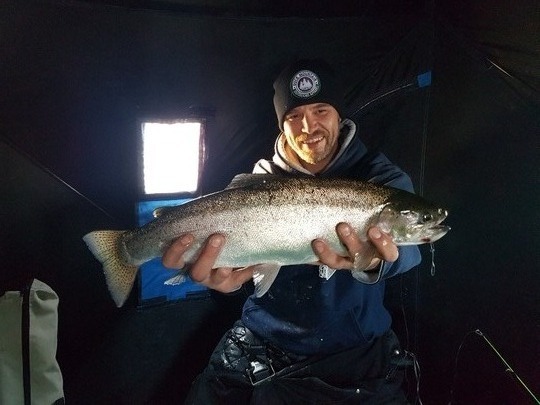 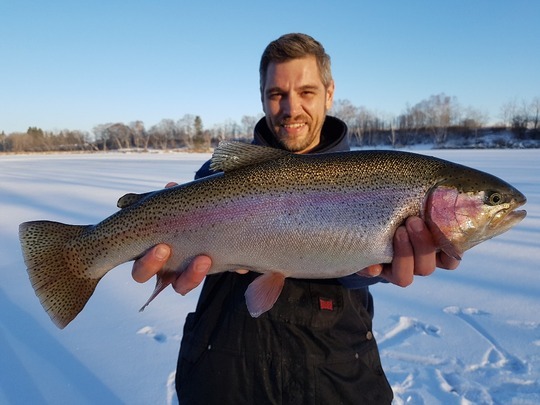 Rainbow Trout64.77 cm / 25.50 in. 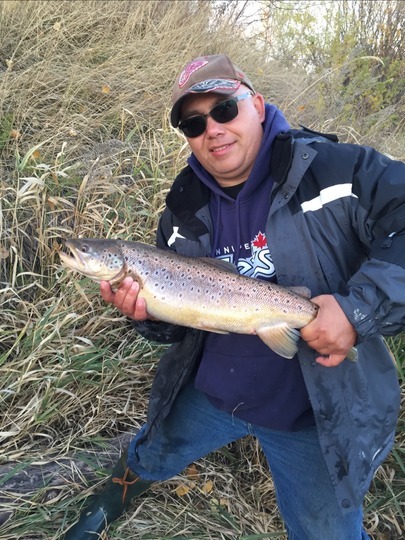 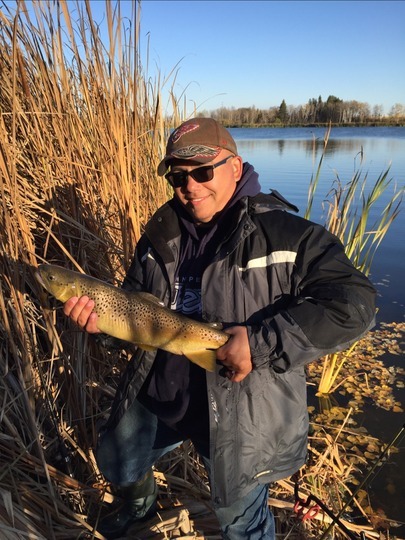 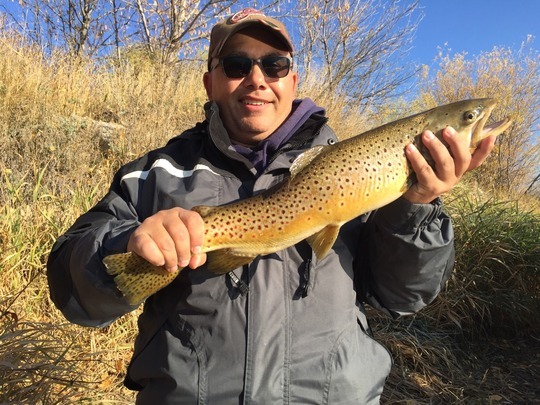 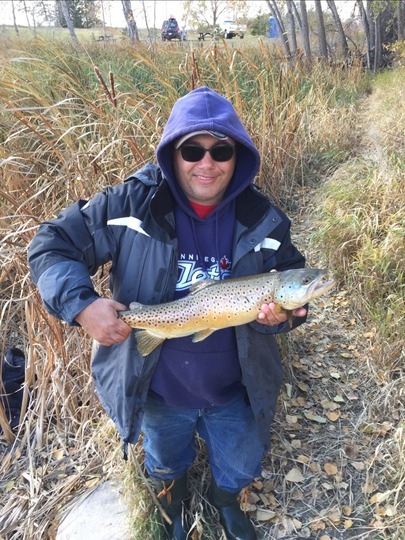 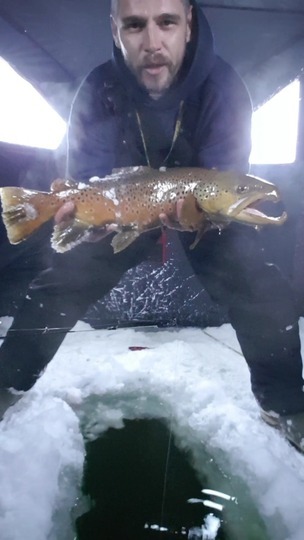 Brown Trout60.96 cm / 24.00 in. 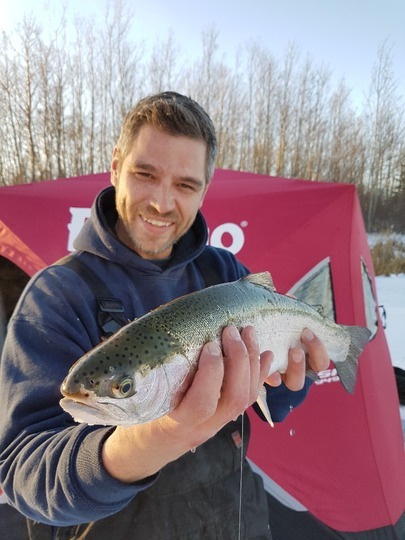 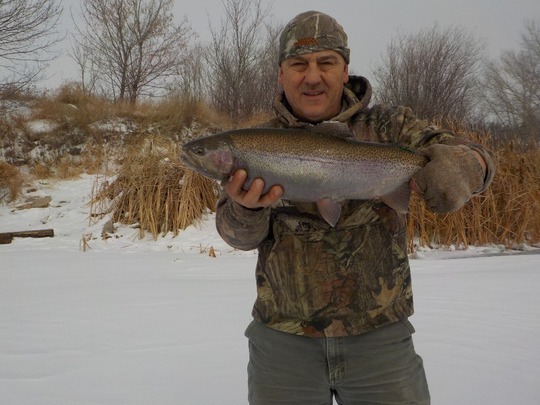 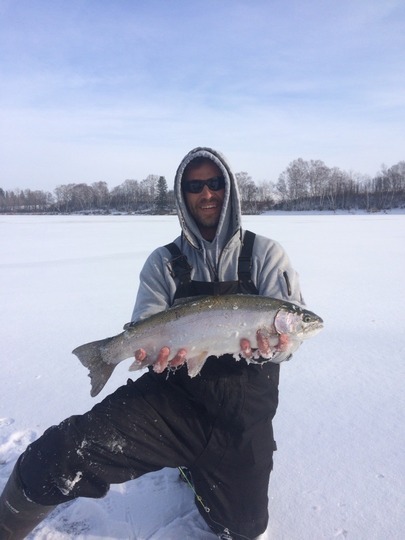 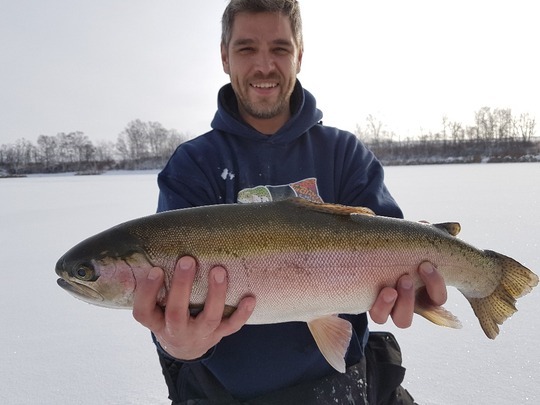 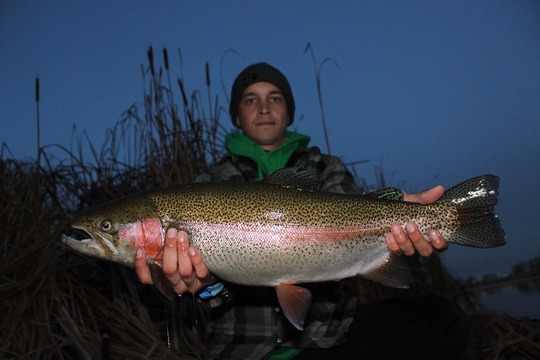 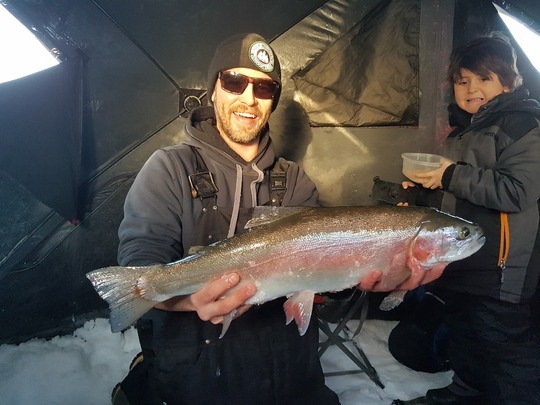 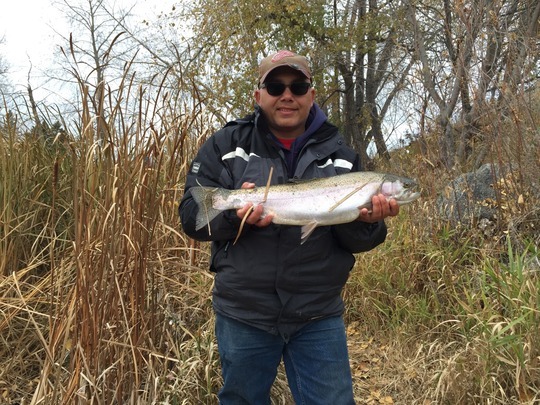 Rainbow Trout54.61 cm / 21.50 in. 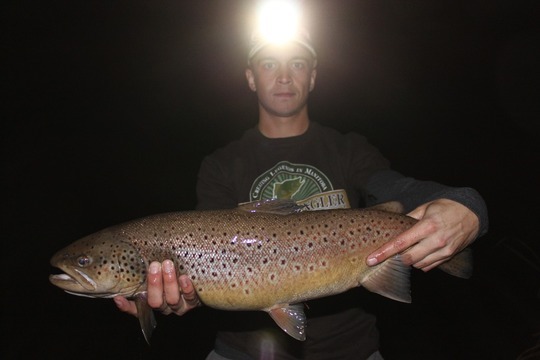 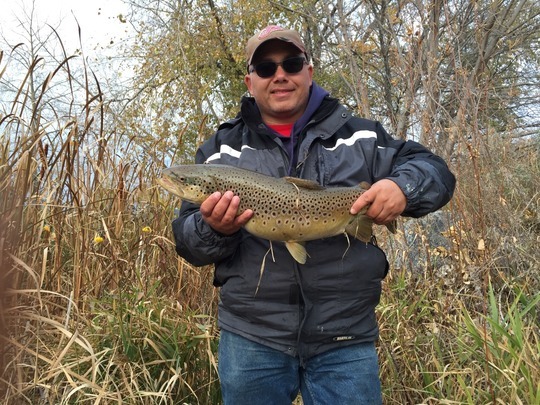 Brown Trout59.69 cm / 23.50 in.